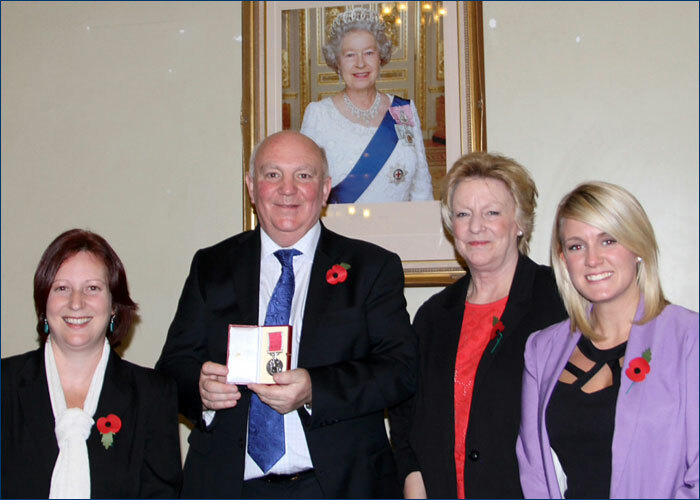 John Elliott, Founder and Owner of Oxhey Jets was awarded the British Empire Medal (BEM) in the Queen’s honours list 2014. Below is our report of it on 13th June 2014 when the news was released. You can also see a detailed article at the Watford Observer.